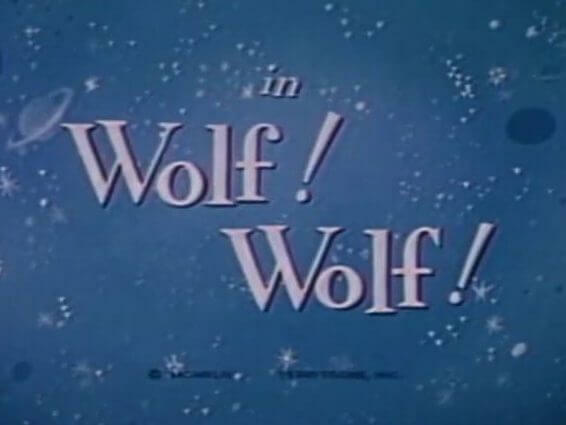 Home / Television / Cartoons / Mighty Mouse: Wolf! Wolf! A pack of hungry wolves, with one of them disguised as Little Bo Peep, raids a flock of sheep and captures a little lamb. The wolves’ attempt to make lamb-chops out of the lamb are thwarted when Mighty Mouse arrives to save the day. The superhero mouse single-handedly thwarts the wolves’ dinner plans.